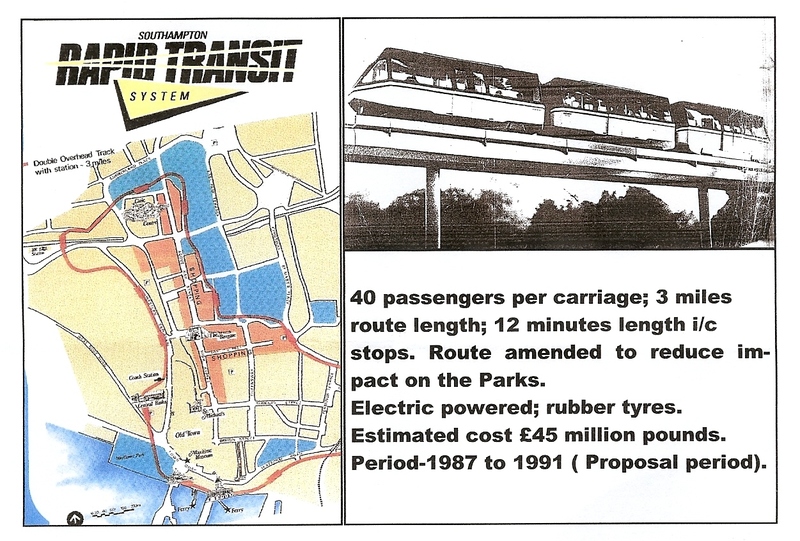 Do you remember the open top trams? Later replaced by ‘covered-in’ ones. Tram lines a hazard to cyclists. Motorman at front then back when reversed. As mentioned in other Blogs the trams did pass through the Bargate untill the roadway was build. 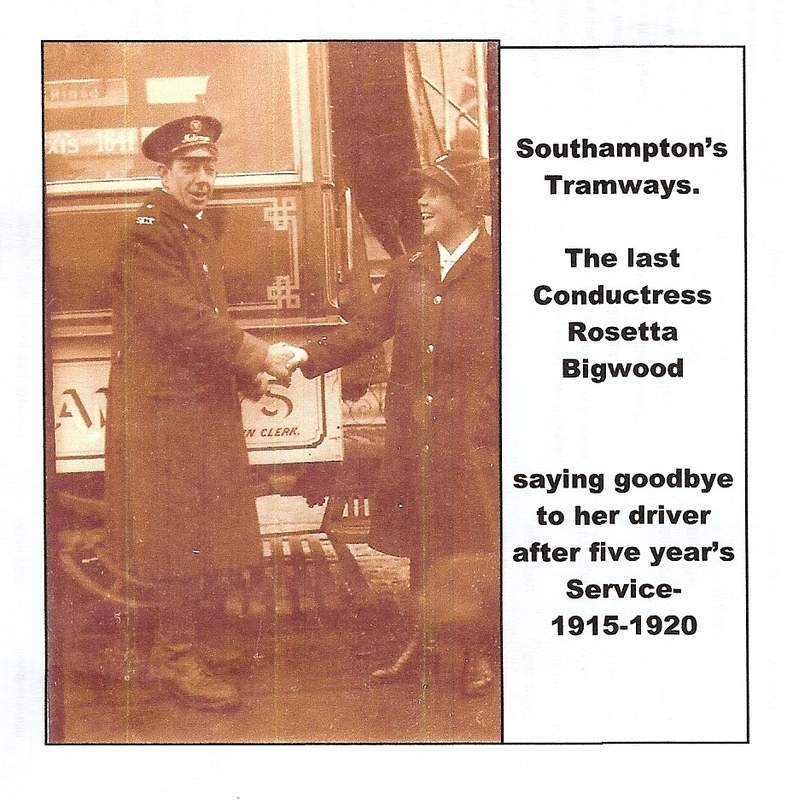 During the WW2 trams were stored on the north side of the Common. 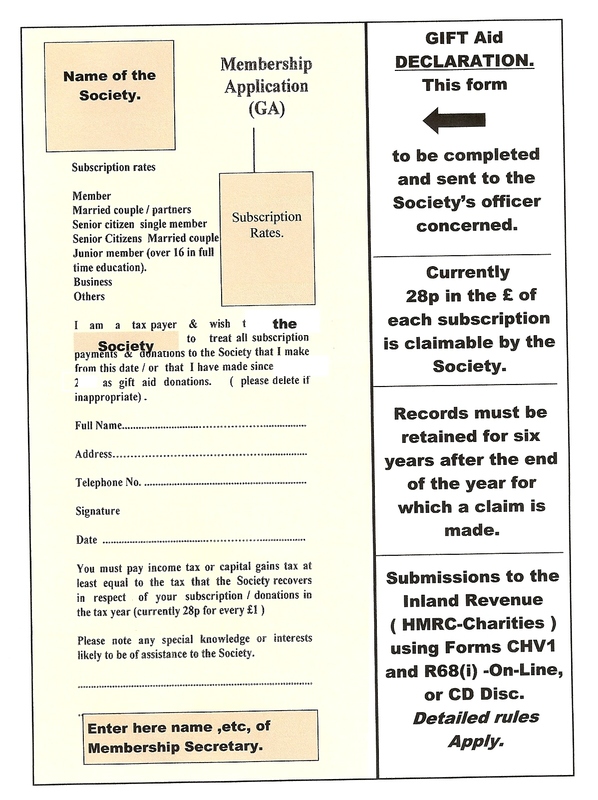 Gift Aid helps your society. Gift Aid enables your Income Tax payments to be partly refunded to help your society benefit. A great deal of preliminary work is necessary to get off the ground. Once done OK.
We owe him a great deal & appreciation for his contribution to our Arts' scene. The Echo revealed (11th. June 2011) City Council plans to’outsource’the Management of the Tudor House; the City’s Art Gallery & the Sea City Museum. 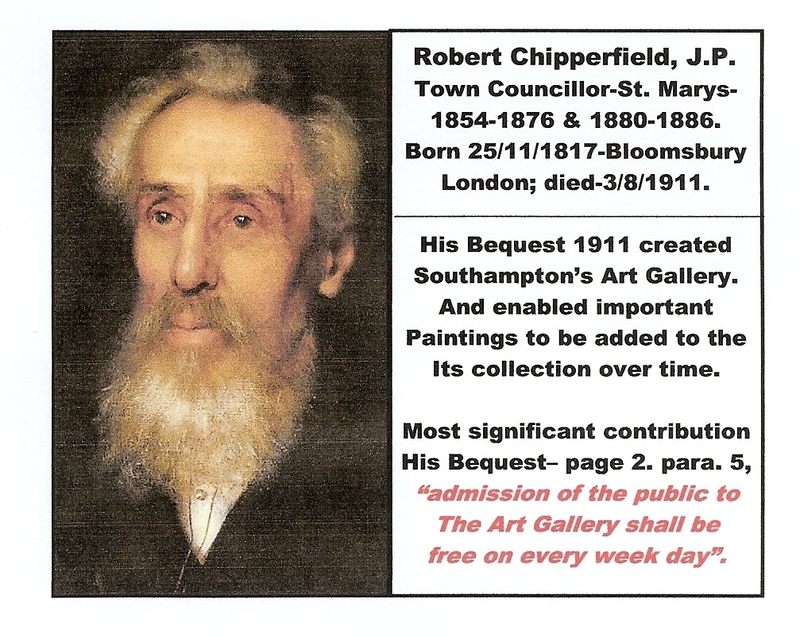 A timely warning-remember the Chipperfield Bequest terms for FREE PUBLIC ACCESS to the Art Gallery ( & to view the Art collection too) – even if within the Sea City Museum. 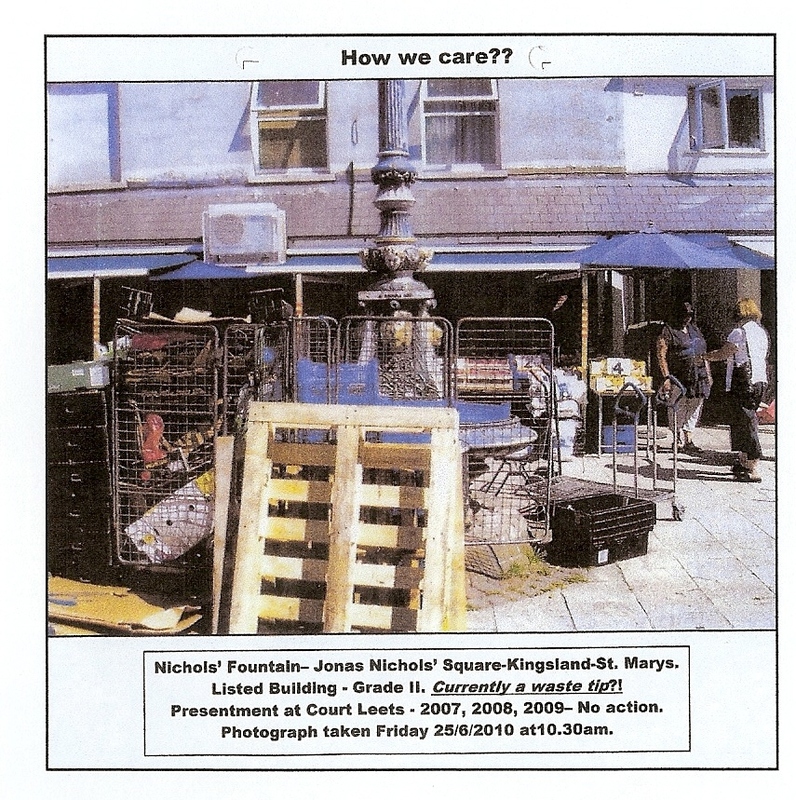 Jonas Nichols, in that other place, must view this situation with the concern he must already have with the way the City’s system of care has applied to his gift to the community. 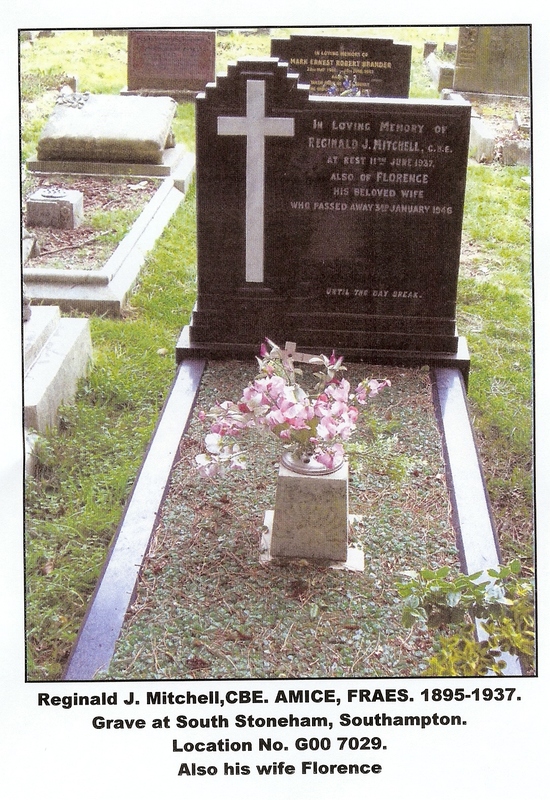 How we care for a man who contributed for so much to our nation’s success in Peace & War. Sadly he died at an early age . One can only guess at his achievements had he lived. Schneider Trophy his early success. 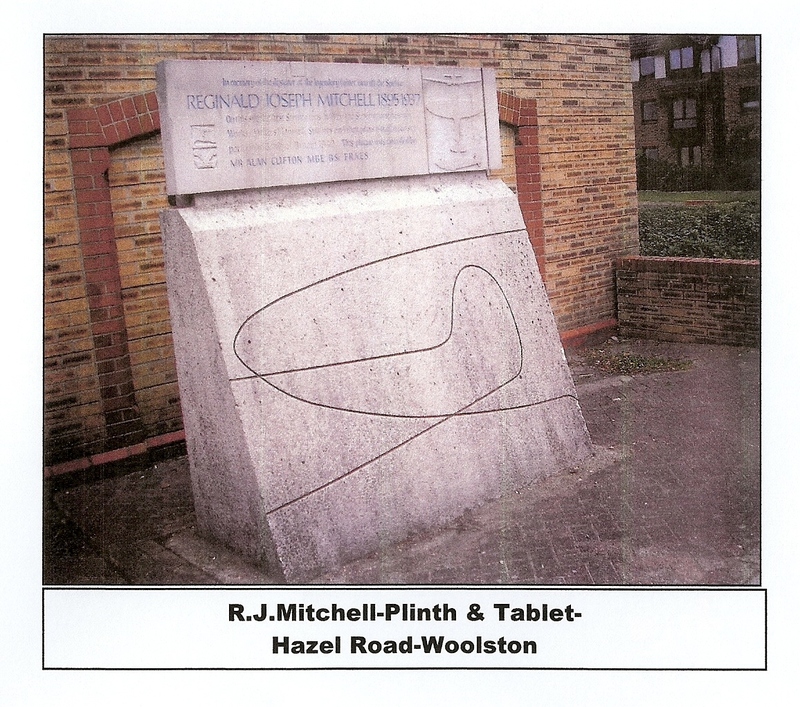 The lettering on the tablet needs repainting. 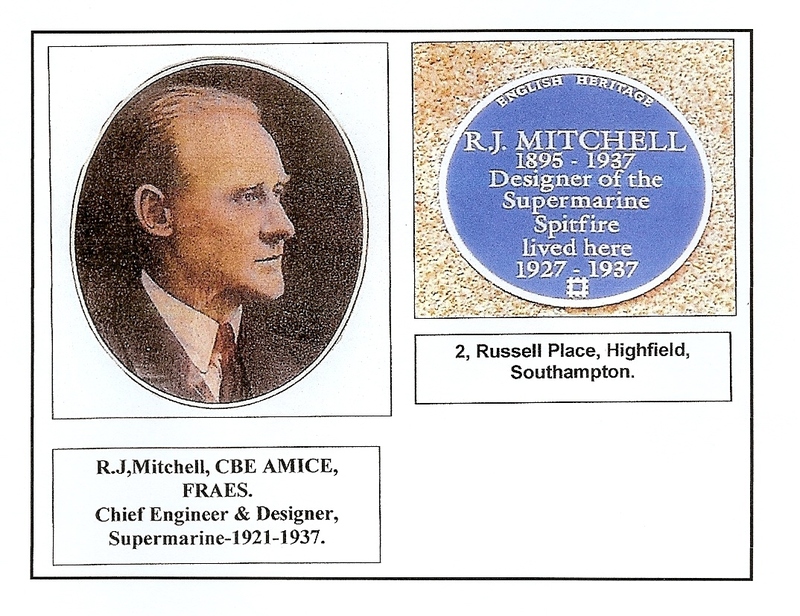 Current efforts are in place to achieve ‘Listed Building Registration’. Ideally , Southampton should achieve a significant feature in our City Centre, the proposed ‘Heritage Walk’ in the Central Parks? The Feature was installed-11th. 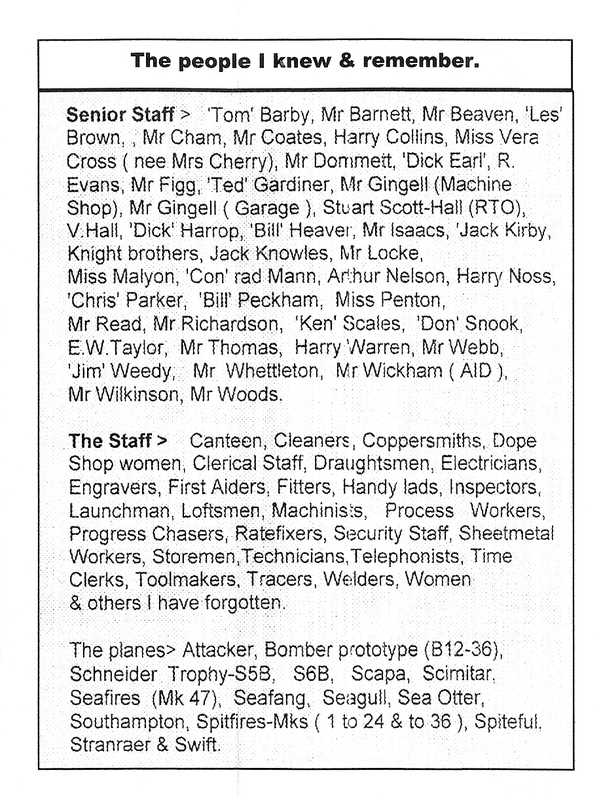 September 1978, sponsored by ‘The Supermarine Association’ by public donations.Currently ownership is uncertain. 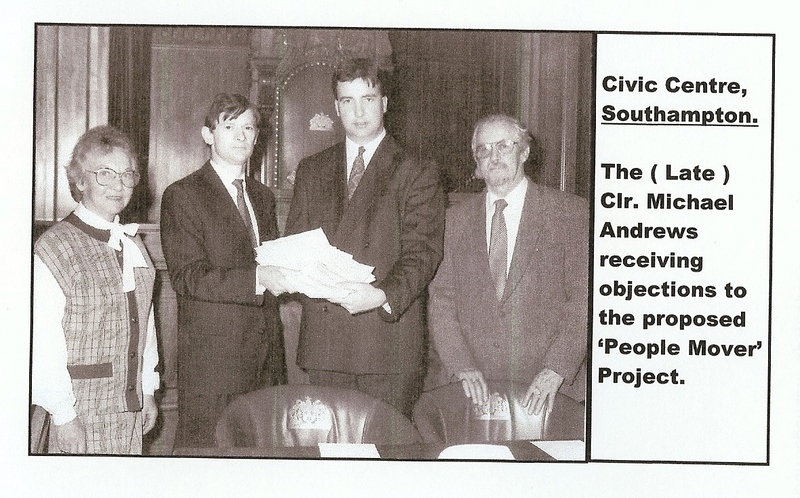 The developers of ‘Spitfire Court’ no longer traceable. City Council not involved at present. Action requested from Chief Executive-Alastair Neill. 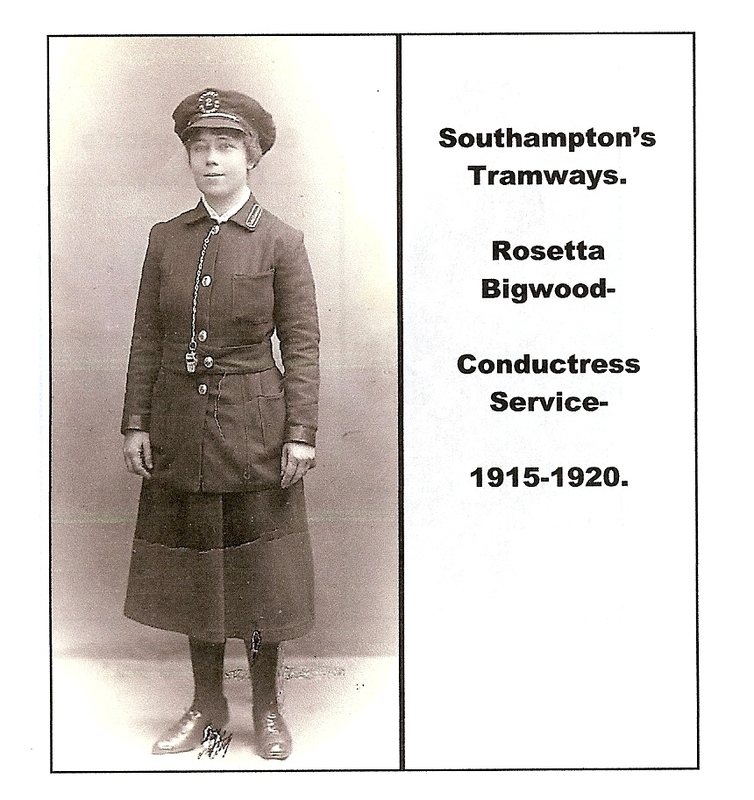 ( Information thanks to Southern Daily Echo & Central Library Local History Section). 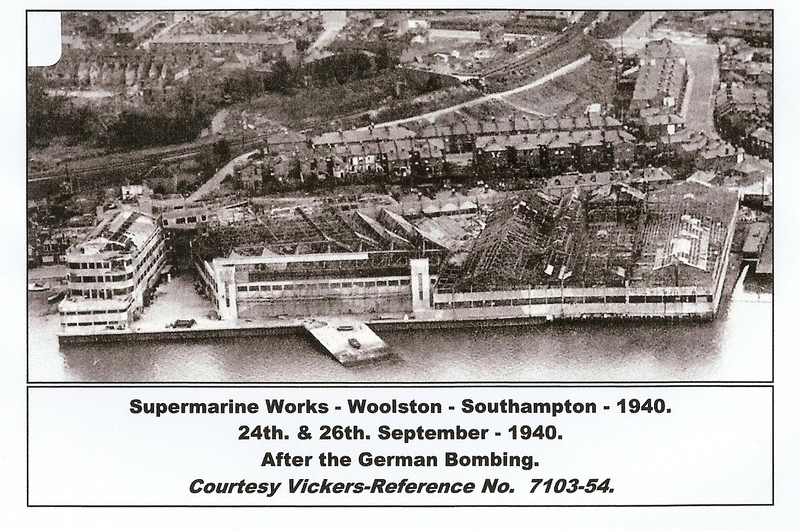 Following the bombing of the Works production was dispersed throughout southern England. In many locations converting existing garages. In Southampton-Hendys, Lowthers, Sewards, etc. Former Rolling Mills at Weston for aircraft tanks’ production. Administration initially in the Polygon Hotel, subsequently at Hursley Park throughout WW2.